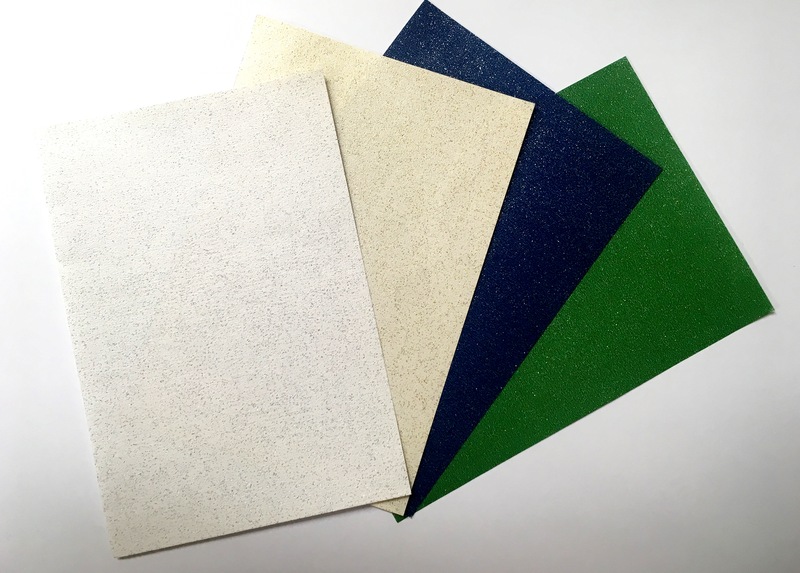 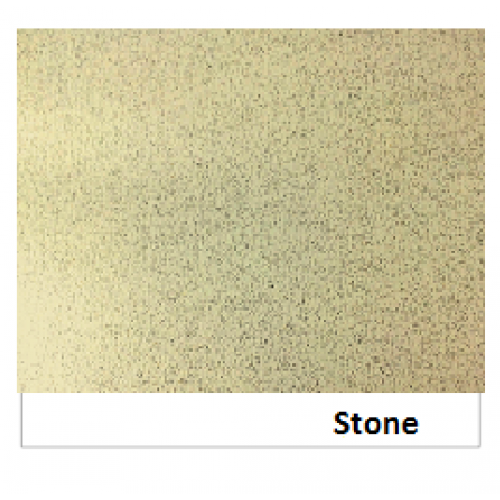 Permanent self adhesive stone paper. 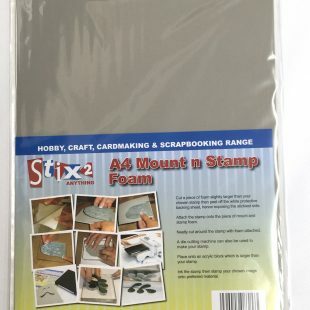 Perfect for all card crafting and projects. 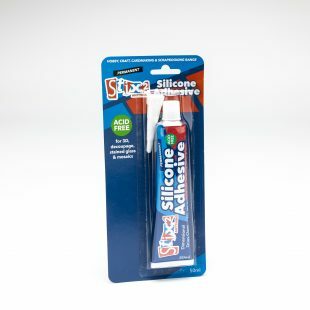 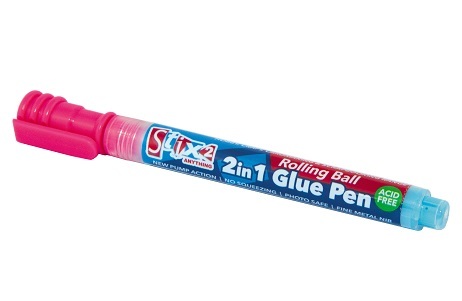 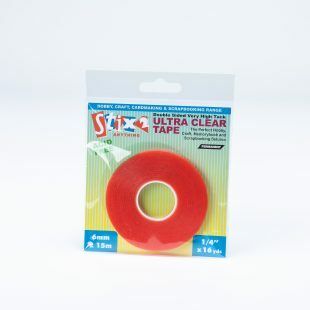 No need to add adhesive as perfect for use with die cutting machines.